We are always looking for motivated and self driven individuals with a passion for real estate. Our agents go through a rigorous training program that works directly with one of our brokers so you feel supported and create a successful business. It is our goal to create a brokerage that has highly trained and successful agents who run their business by creating long lasting relationships with clients and business associates. Valentine Properties has had tremendous success in doing just that with numerous agents. If you are thinking of getting into real estate sales we would love to talk with you and help you navigate starting your business in real estate. To apply, email info@valentinepropertiesva.com with the Subject Line: Realtor. Looking to run your business by referral? We’re always looking for agents with repeat clients. Valentine Properties is always looking for like minded realtors to expand their service to the local market. Our office is unique from other real estate firms in the area and we take pride in providing a supportive and fun work environment. We have solutions and support for many of the problems that most single agents run into with a traditional brokerage, yet competitive splits to make sure you are running a healthy business. Our brokerage focuses on running our business by referral and want other like minded realtors to join us. Our broker has been a top producing salesperson in the Richmond market for 15 years. It is her goal to share what made her successful with other agents and help them to grow their business as well. It is such a benefit to having a producing broker because she is in the market on a day in and day out basis and bringing her knowledge and experience back to the office to share with everyone else. At Valentine Properties you will be more then just an affiliate, you will be one of our family. If you are thinking of making a move, we would love to set up a time to talk to you. Contact us about joining our team at info@valentinepropertiesva.com. Valentine Properties is seeking a full-time Listing Manager to drive business growth opportunities through administrative and closing transaction activities. This position is responsible for maintaining, improving, and developing effective listing systems for Valentine Properties, ensuring all processes are carried out in a timely and error-free manner. 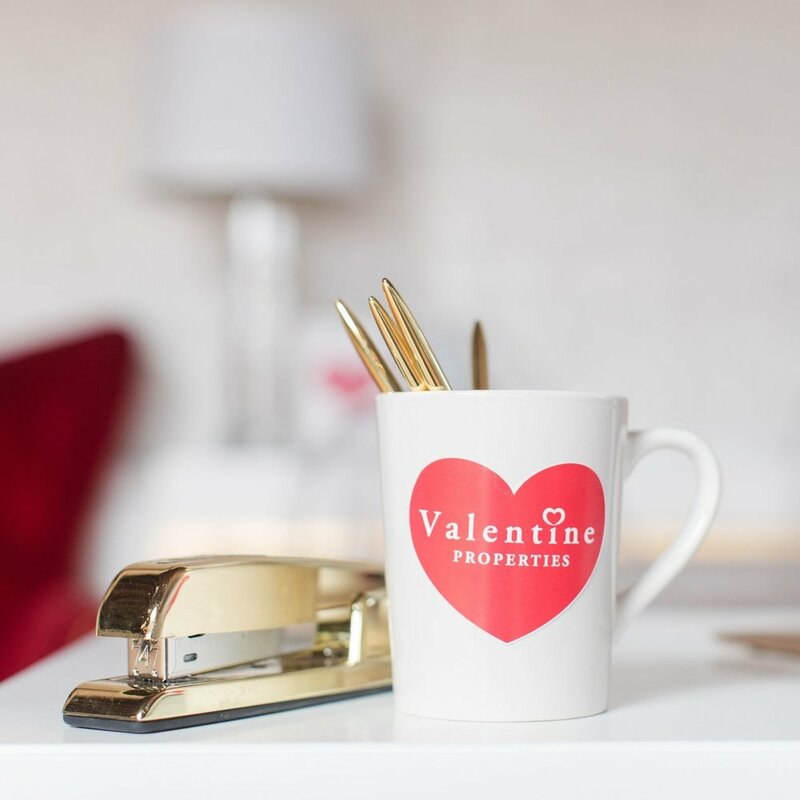 This position is also responsible for developing, improving, and maintaining a warm and friendly office environment for Valentine Properties to help perpetuate exceptional client experience. We are seeking someone who has positive energy and enthusiasm, who works well in a small, fast-paced office environment, who enjoys working independently as well as together as a team and who is looking for a career home with a fast-growing company. The ideal candidate is self-motivated and a self-starter, has tremendous attention to detail, and works very well in a pervasively task-switching environment. This position does require either an active real estate salesperson license or the willingness to attain one within the first six months of employment. Valentine Properties is seeking a full-time Transaction Coordinator to drive business growth opportunities through administrative and closing transaction activities. This position is responsible for maintaining, improving, and developing effective closing systems for Valentine Properties, ensuring all processes are carried out in a timely and error-free manner. This position is also responsible for developing, improving, and maintaining a warm and friendly office environment for Valentine Properties to help perpetuate exceptional client experience. We are seeking someone who has positive energy and enthusiasm, who works well in a small, fast-paced office environment, who enjoys working independently as well as together as a team and who is looking for a career home with a fast-growing company. The ideal candidate will have an exemplary phone presence, is self-motivated and a self-starter, has tremendous attention to detail, and works very well in a pervasively task-switching environment.